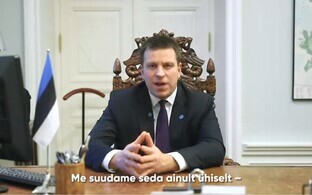 Mart Saarso has given his reasons for not running for the Conservative People's Party of Estonia (EKRE) at the March 2019 election as being charges made against him following Helle-Moonika Helme being installed as prime candidate in the Hiiu-, Lääne- and Saare Counties electoral district, despite Mr Saarso receiving a higher number of votes in the party's internal elections. 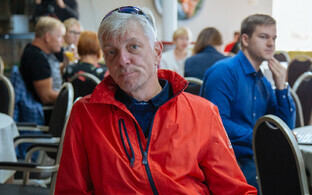 Ms Helme, the wife of EKRE leader Mart Helme, had accused Mr Saarso of defaming her, something which the latter denies. 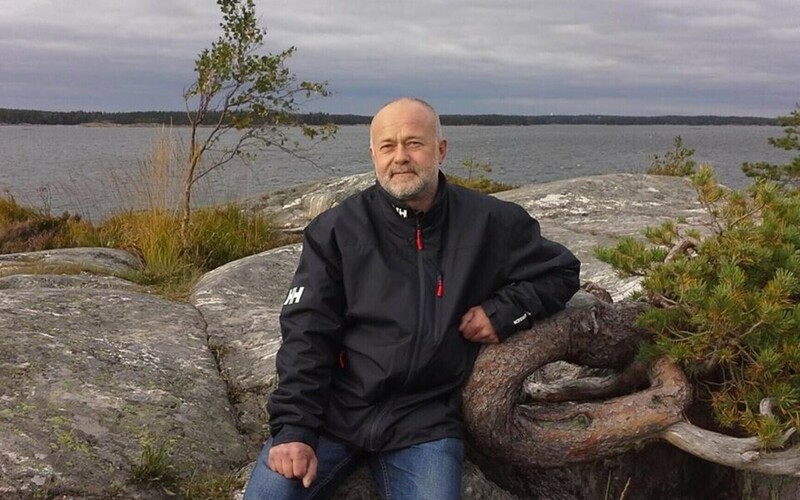 ''I am a democrat, and I respect electoral decisions regardless of whther they are internal party elections or elections to political bodies,' Mr Saarso said. ''I like a clean and fair fight,'' he added. Helle-Moonika Helme is currently a Tallinn city council member. Mart Saarso joined EKRE at the beginning of the year, and announced he was leaving the party at the end of November. He is still a party member according to the Estonian commercial register. 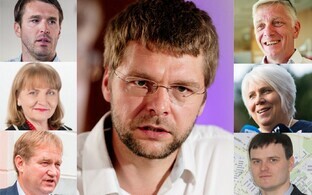 The Estonian electoral system involves parties running ordered lists of candidates, with the number one spot being highly coveted. Excess votes received by candidates higher on the list who have clinched a seat can be redistributed both with the district, and nationally, via a modified form of the d'Hondt method. EKRE had been seeing a rise in popular support through 2018. 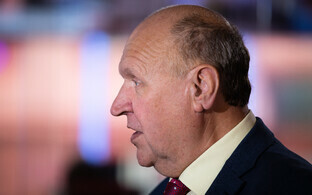 More recently it has been at the centre of controversy after a rally outside the Riigikogu in opposition to the UN's global compact on migration saw a Social Democratic Party (SDE) candidate, and MEP, Indrek Tarand, shoved off a podium he had mounted in an attempt to address the party's supporters. He was subsequently kicked by at least one EKRE supporter.